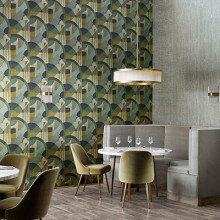 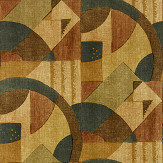 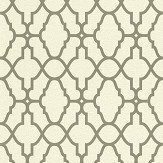 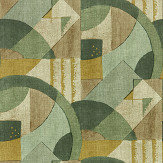 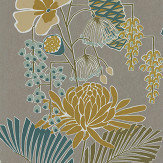 Salinas is a stunning collection of nine archive inspired designs wallpapers, drawing on Art Deco influences. 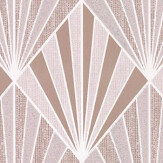 The collection blends intricate feminine touches with elegant hand drawn motifs, angular geometrics and stylised florals. 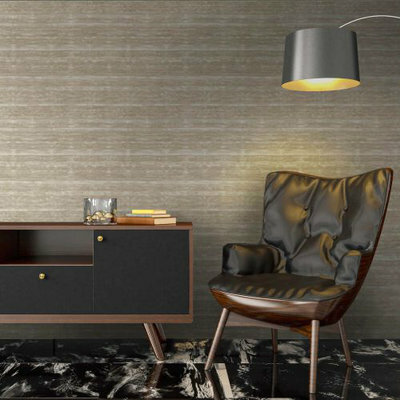 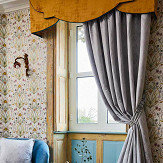 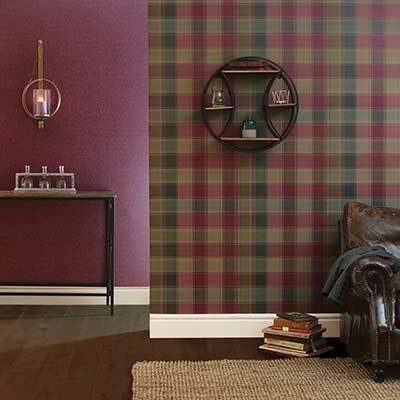 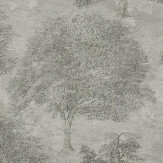 A luxurious wallpaper collection designed by Tim Wilman. 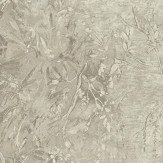 Rich textures and opulent effects are expertly combined in a range of neutral colours. 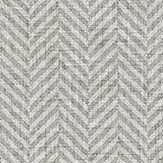 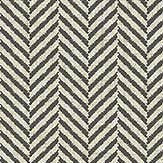 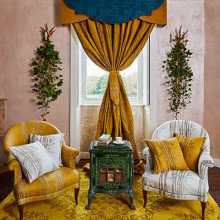 Textured plains and stripes are skilfully complemented by classic Damasks, bold tile effects and elegant tree motifs. 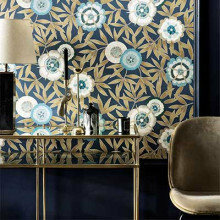 Dramatic beaded designs and stunning metallic inks provided an added touch of extravagance. 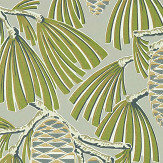 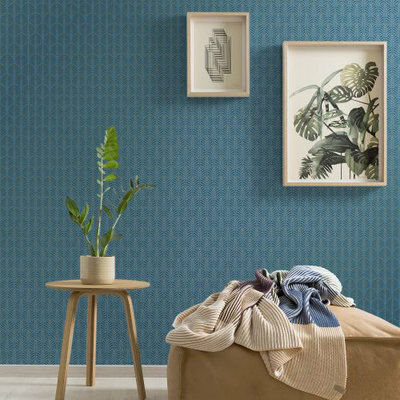 A beautiful wallpaper collection designed by Tim Wilman and inspired by natural products and materials. 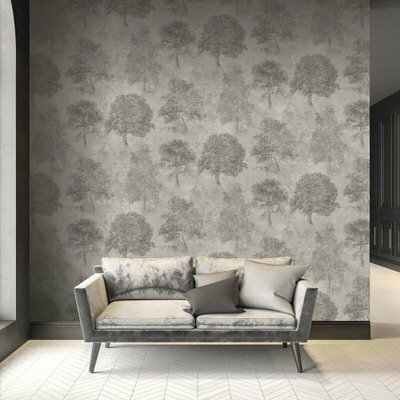 Featuring a wide range of designs in a sophisticated colour palette, each one enhanced with a subtle metallic lustre to provide a dash of added luxury. 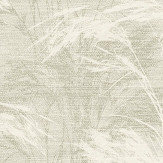 With unique grass-cloths and vibrant textures, this collection is sure to provide something special for both modern and traditional interiors.